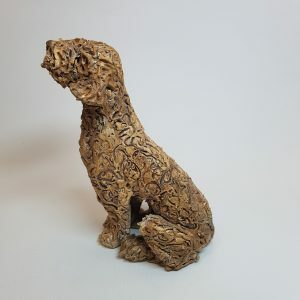 William’s current work is hand-built at his studio in Hereford and second space in Abergavenny. 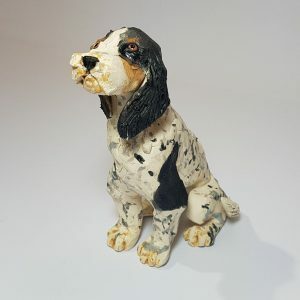 Each unique piece is finished using a range of techniques including stains, oxides and underglazes in an electric kiln or just the power of minerals thrown into the heat of a salt firing. 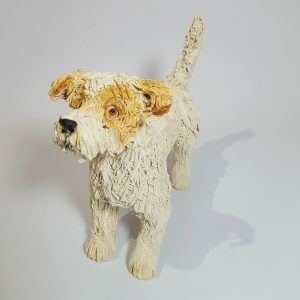 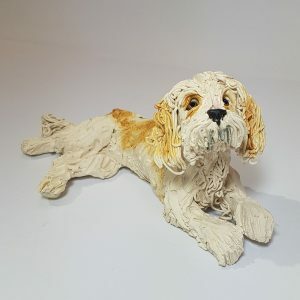 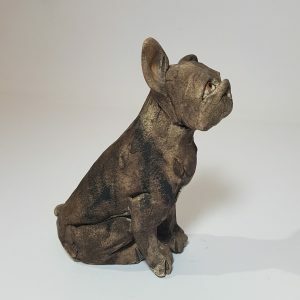 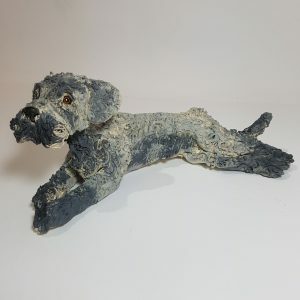 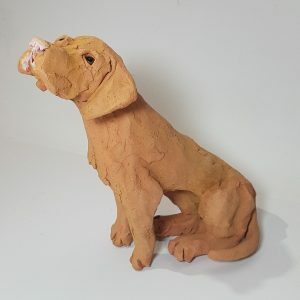 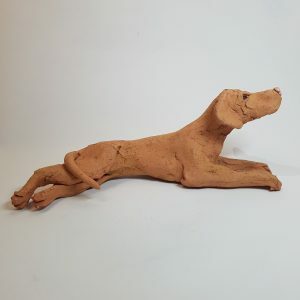 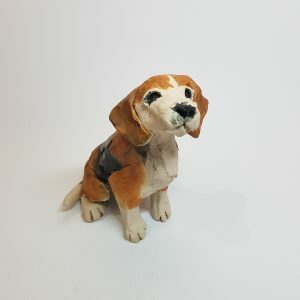 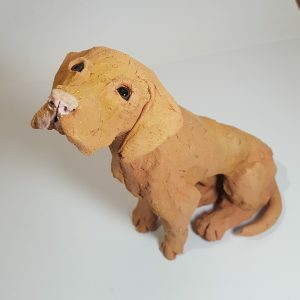 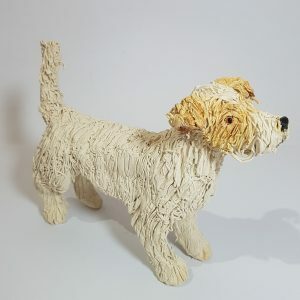 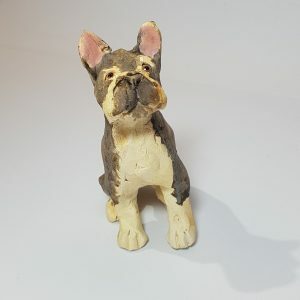 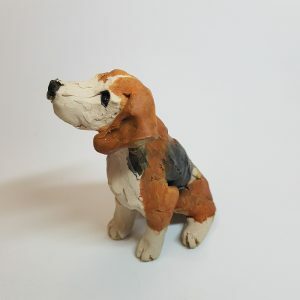 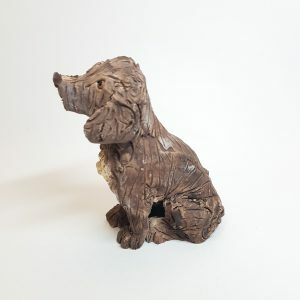 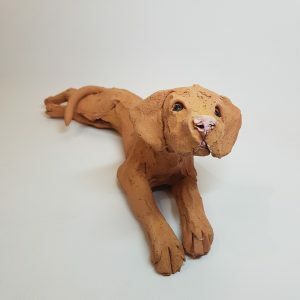 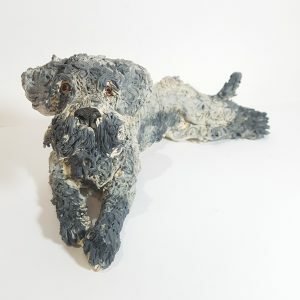 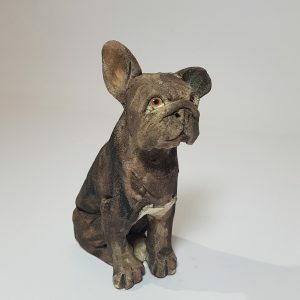 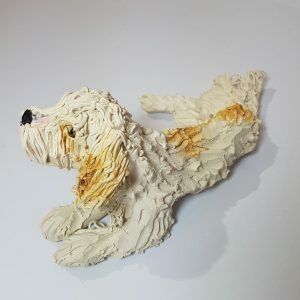 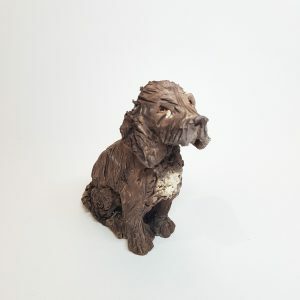 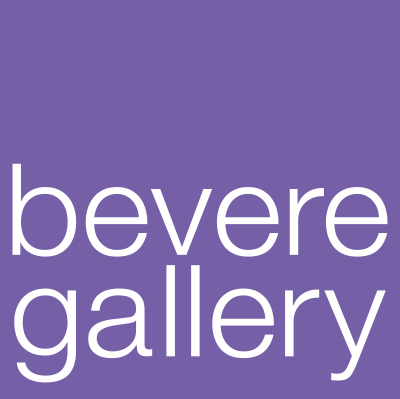 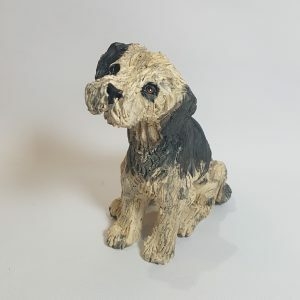 Alongside his ever-increasing pack of dog sculptures, he has been busy producing a new body of work creating other animals that use a thrown base as part of the piece. 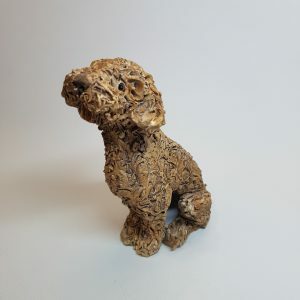 This combined technique has enabled hid work to evolve and open up a rich stream of ideas and outcomes.